The proposal by the RBI and the Indian finance ministry to accept new banking license applications had shown some hue and cry from firms all over India. But it soon subsided as the new stringent regulations set up by RBI were scrutinized by them. A total of 26 applications were accepted by the RBI before the deadline and many of them were from surprisingly unknown firms like Value Industries, SREI Infrastructure Finance, and Janalakshmi Financial Services etc. Why there is less number of new Banking License applicants? • The need to keep 23% statutory liquidity ratio or SLR right from the day 1 of starting the bank. RBI aims to keep the safety net around it by keeping the banks as close to it by the 23% compulsory government bonds. Another necessity is the regulation to keep a portion of the deposits of the bank with the RBI. This 3% cash reserve ratio or CRR from the day 1 makes another hole in the pockets of the banks. On the whole, a total of 26% of the total capital will at all times be unavailable for the banks to utilize. To add to the woes, the new banks will have to take into account the priority sector loans that will be hard to achieve. Of course, the reasons why new banking licenses are incorporated is associated with the need to expand the idea of financial inclusion ( Bank account for every Indian). But forcing the new banking applicants to keep up with these strict regulation right from the day of the starting seems to be primary reason for the lesser number of applications. Of the 26 new applications received, how many will get the license can never ever be predicted. In 1993 10 licenses were given, in 2003 only 2. So let us look at a list of the top 10 firms that may hold the chance to win the opportunity. 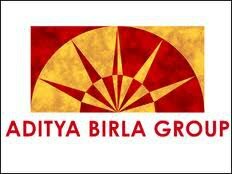 Aditya Birla Financial Services Private (ABFSPL) of Sri Kumaramangalam Birla is one of the top applicants to the open a new bank. With enough experience as an NBFC and with their insurance tie up (Birla Sun Life Insurance), Aditya Birla Financial Services Private holds a good chance to make it big in the Indian banking. Barring the controversy regarding the position of Sri Kumaramangalam Birla on the RBI board as a conflict of interest, Aditya Birla Financial Services Private may cross the line. Bajaj Finserv easily seems to be the frontrunner for the banking license with a good foothold in the Indian market. While many of the finance firms were unwilling to convert their finance companies to banks fearing the RBI regulations, Bajaj Finance accepted the norms. Backed by a well established finance house, they have the high chances to cross the line. 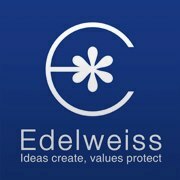 The less talked about Finance company based in Mumbai surprised many by the new banking license application Some time back, Edelweiss Financial Services had joined hand with Tokio Marine to setup an insurance tie up called Edelweiss Tokio which has been creating some interest in the insurance segment. Further a tie up with Catholic Syrian Bank as the Bancassurance partner launched them. . Chairman and CEO Rashesh Shah was clear cut in his plans to make it to the banking sector and as the black horse of the new banking license applicants, Edelweiss Financial Services may cross the line. Converting every post office in India, to a bank branch will be a logical step to the financial inclusion. And most importantly, the post offices already have various savings schemes within their limits already to showcase their financial experience. India post really needs this boost to get themselves back to their glory. Perhaps India Post is the perfect banking license applicant who can keep up with the regulations of priority sector lending and financial incision properly. Backed by Sri Anil Dhirubhai Ambani as the chairman, Reliance Capital had forayed into every finance sector to meet up with the demands of the market. Now with the new banking licenses being granted, Reliance Capital will be keeping their heads high to cross the line banking on their credibility and experience. The NBFC that has over-dependence on the gold loans sector has applied for the license too. The success of the Muthoot finance had been fast and no wonder the banking license aspirations had bitten them too. With Sri M G George Muthoot as the chairman of the NBFC and Kerala s the base, Muthoot Finance might be considered for the license considering their strong foothold in the lending sector. B R Shetty is not a celebrated business magnet in India, But he has done wonders by setting up UAE Exchange India, the most prolific money transfer and conversion center. With enough experience in this regard to showcase, UAE Exchange India has good chances to cross the line to win the banking license. India Infoline was initially set up in 1995 as Probity Research and Services Private Limited at Mumbai and has since made continuous strides into the financial sector. The chairman of the company is Sri Nirmal Jain. 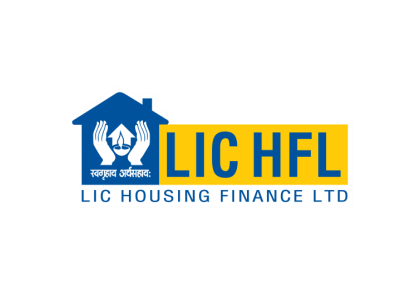 LIC Housing Finance was set up in 1989 as a public limited company promoted by LIC of India. The initial plans of the company were aimed at providing housing loans to organizations, builders and individuals. With the advance of the sector, they had diversified and have now applied for license. With the stable and proved LIC to back them up, the chances are that they may cross the line. L&T Finance Holdings is being promoted by Larsen & Toubro Limited. 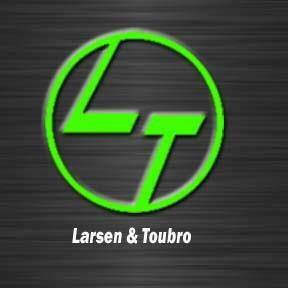 Larsen & Toubro Limited acts as the holding company for all the financial business of L&T Finance Holdings in India. Within no span of time from 2008, they have forayed into every sectors of finance and have increased their acceptability among the Indian lenders. L&T Finance Holdings is a serious contender among the banking license applicants. The chances are that not many may make the cut as expected. Weeding out the applications and picking up the right ones will be tougher and may take time. If all goes by as expected by December 2013, India will have some newcomers to the banking sector. All the while, the debate as to who will make the cut or who will cross the line will still go on. IN MY POINT OF VIEW, MUTHOOT FINANACE IS ONE OF THE BEST. THEY PROVEN 126 YEAR EXP IN FINANCING SECTOR, OPERATING 4300 BRANCHES AL OVER INDIA, HAVING INDIAS LARGETS GOLD LOAN NBFC, HAVING ABOVE 25000 YOUNG QUALIFIED EMPLOYEE STRENGTH WITH DIFF CULTURE, LANGUAE, RELIGIOUS BACKGROUND. CULTIVATING INDIAN CULTURAL AND RELIGIOUS ACTIVITIES THROUGH EACH AND EVERY LOCATIONS. FROM THE INTIAL STAGE TO CURRENT POSITION ITSELF COMPANY HAVE FOLLOWED ALL RBI RULES AND REGULATIONS. MAJOR BRANCHES ARE IN RURAL AREAS ALSO. SO ALL THIS ASPECTS, I AM SURE MUTHOOT FINANACE WILL BE A BANK SOON. No chance for Muthoot.. L&T , Aditya Birla , LIC and Shriram are in the top list.. 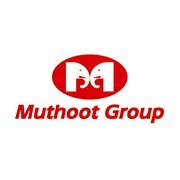 I think Muthoot is strong candidat in banking..
ATM by TCPSL and RBI provided approval to install 15000 White leb. ATM to TATA PSL. I feel Tata sons (Tata Investment ) , L&T, LIC Housing Finance, Bajaj Finance, Shriram, PFC, Reliance Capital & India Bulls have stiff competition. Muthoot Finance Definitely Convert into Bank. Looking at the geographical expansion of Muthoot Finance Ltd with 4400 + branches and over 25000 employees including personnel with rich experience from banking sector alongwith brig level military officers for administration and vigilance deparment covered by matured police pesonnel , I believe that Muthoot Finace Ltd itself a symbol of Financial Inclusion and an organisation which has better customer service than banks deserves to a new pvt bank. If you are thinking muthoot will get Banking license….it will not going to happen ….the leaked news indicate that it is not in the priority shortlist of 15 applicants.Don’t be sad ,we will try for next time. Among the private sector applicants, Aditya Birla, India Post, Bajaj & UAE Exchange are the top contenders. UAE Exchange is the real dark horse, considering that they have applied with a fee based model and their desire to establish a bank to channel more NRI funds into India. Their branches are already present in the remote areas in UP & Bihar where most of the remittances flow these days. Players like Muthoot has an over dependency on Gold loans. RBI dont seem very happy with Muthoot inspite of their network. FOR UR INFORMATION THAT I THINK NOT PROVIDING BANK LICENSE BY FOREIGN EXCHANGE COMPANY BECOZ THEASE ARE NOT FOLLOW BY KYC GUIDELINES SO I THINK NOT GIVEN LICENCE BY FOREIGN EXCHANGE COMPANY. 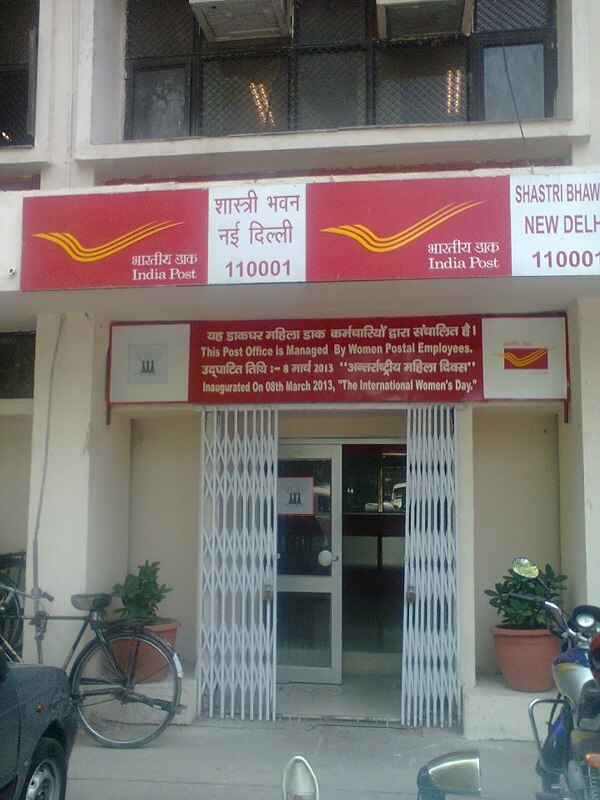 India Post is the best applicant for getting banking licence. Trust of people about it is highly than any other applicants applied for banking licence. It has many branches over all india. Yes for India Post is a good bet for them to entering into the banking space. Only UAE Exchange has got a chance to get the Banking License ! I AGREE L&T FINANCE LARGEST OF WORLD BASED COMPANY AND LAKHS OF EMPLOYES ARE BLESS TO LICENSE L&T AS A BANK. s muthoot finance get banking licence, they can have lot of stenths. 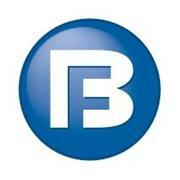 Industrial Finance Corporation of India (IFCI) is one of the strong candidate for BL…hope will succeed soon….! I believe that Muthoot Finace Ltd itself a symbol of Financial Inclusion and an organisation which has better customer service than banks deserves to a new pvt bank. Yes definitely. Muthoot. Will. Getting license……. 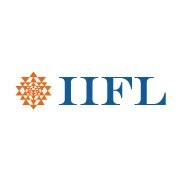 IIFL is my favorite company for banking licence. Edelweiss is the best one!! in my point of view..
Everyone is sooo ff in their comments. Finally it was IDFC who stole the show. 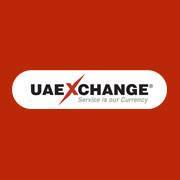 UAE EXCHANGE is organisation dealing with almost all the product of banking sector that is foreign exchange,insurance,mutual funds, gold loan,vehilce loan, inward and outward remittance etc..
UAE EXCHANGE AND FINANCIAL SERVICES LTD likely to be get banking license easily. Mr BR Shetty a big hearted man with excellent strategies and a Great Leader..
yes muthoot finance will do. with 4517 branches. Yes Muthoot Finance is realy deserve so stronger network and customer focus will get license 1oo%.